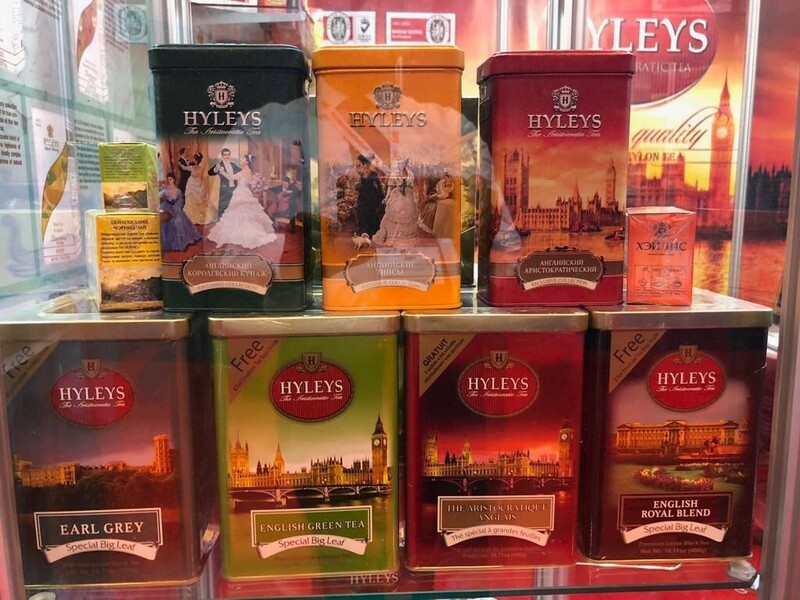 Regency Teas organized free eye testing campaign for welfare of all employees of the company. 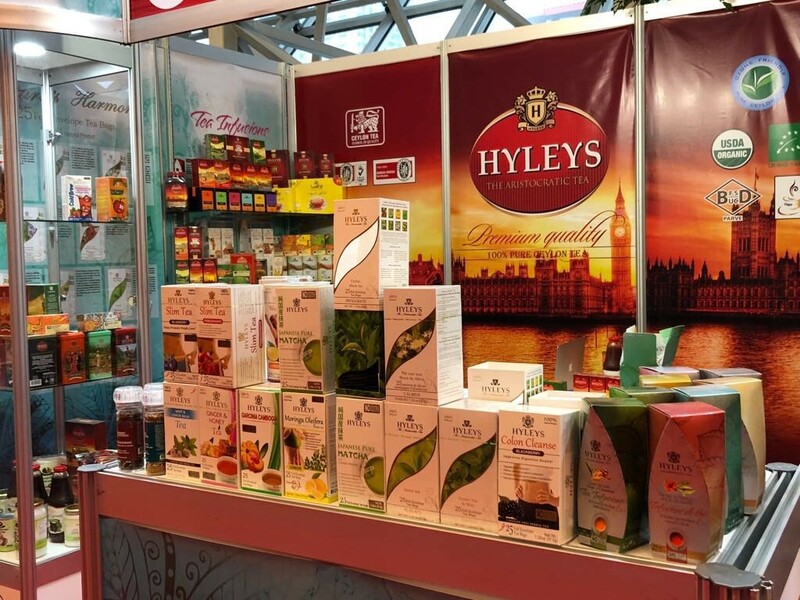 Regency Teas participated at this years SIAL China Trade fair, which was held from 16th to 18th May 2018 in Shanghai, China. 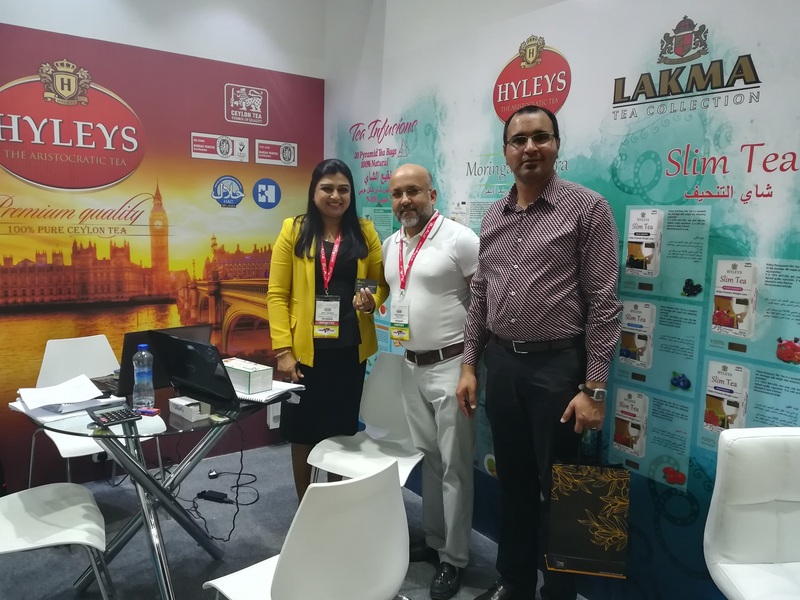 HYLEYS Kids Tea with Real Apple 25 Foil Enveloped Tea bag won the SIAL Innovation Diploma Award 2018 in children positioning. 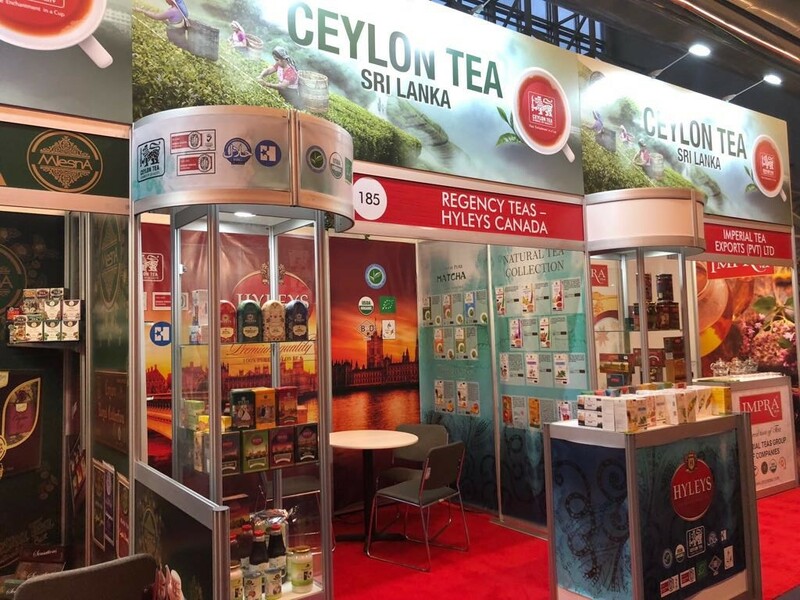 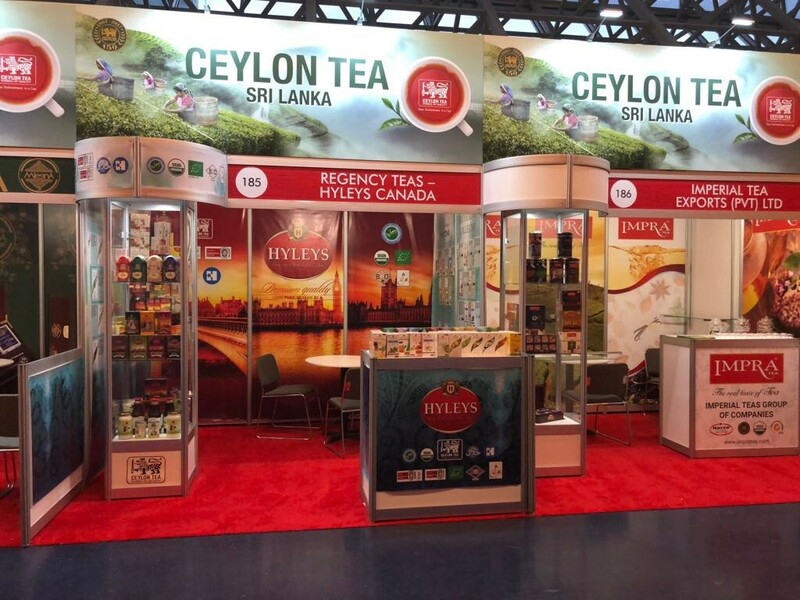 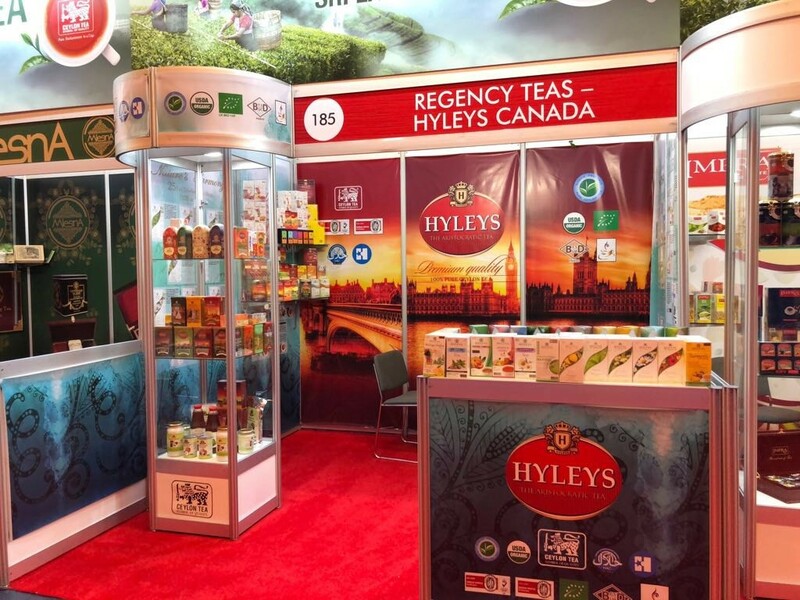 Regency Teas participated at this years Sial Canada Trade fair, which was held from 2nd to 4th May 2018 in Montreal, Canada. 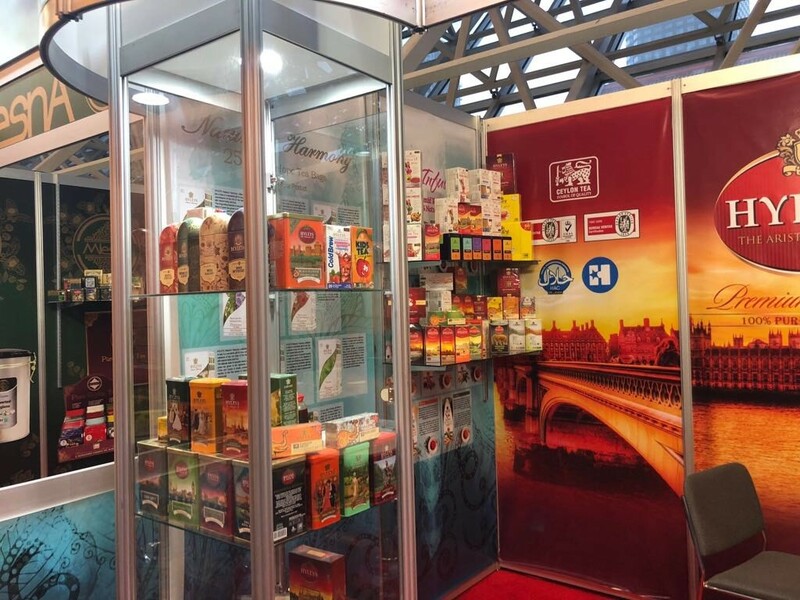 Visit us at 16th to 18th May 2018 Shanghai New International Expo Centre, China. 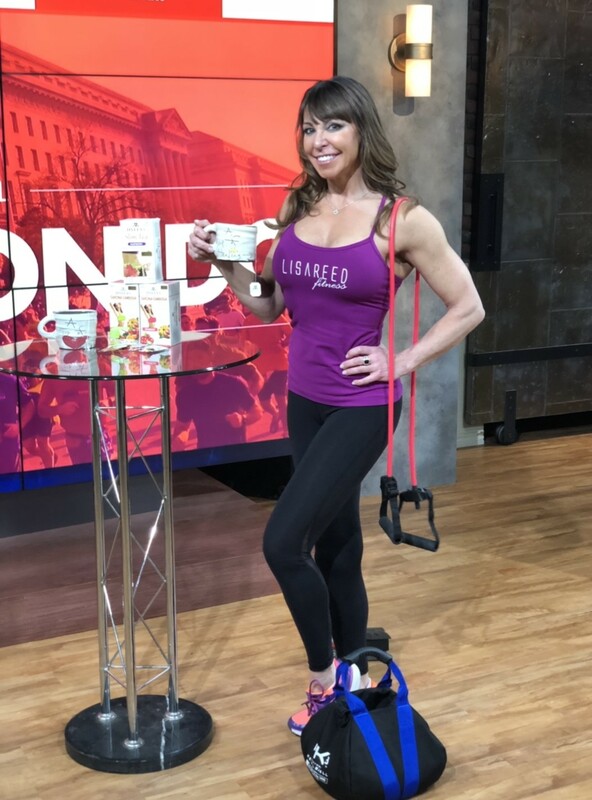 Hyleys was featured on the FOX network during last Saturday’s (March 10, 2018) segment related to Spring Break Readiness. 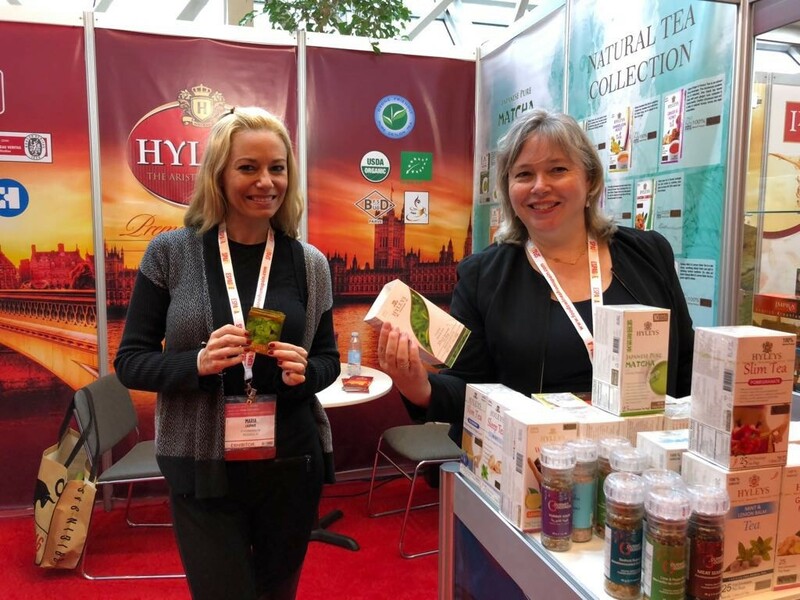 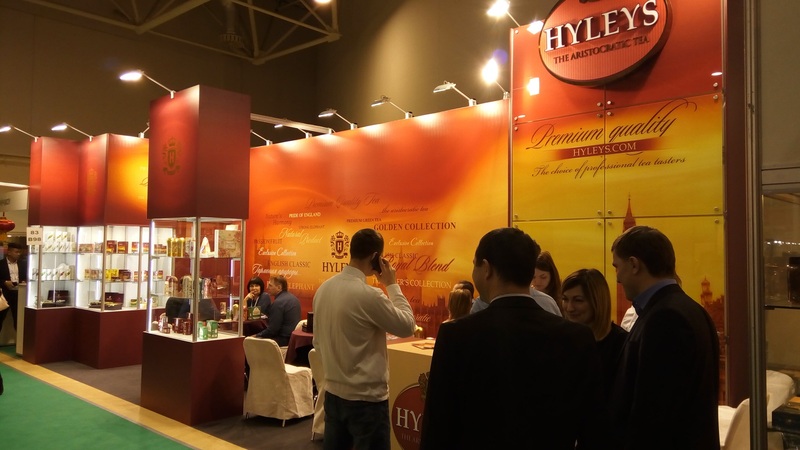 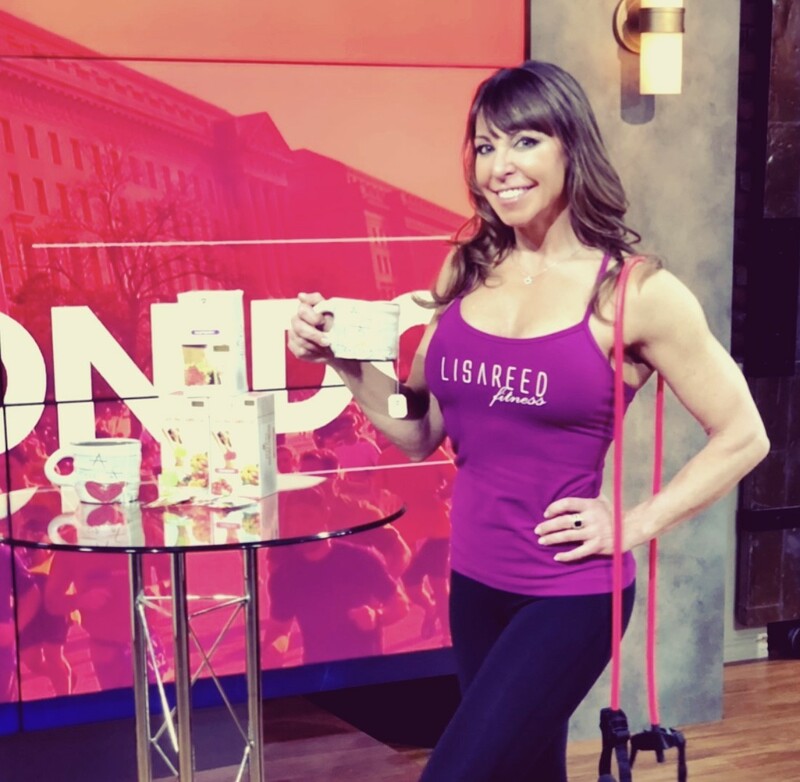 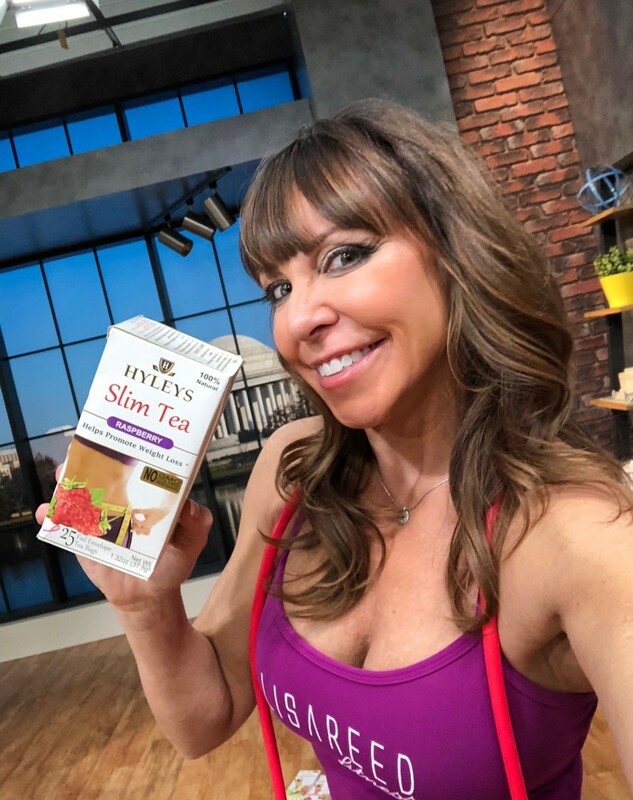 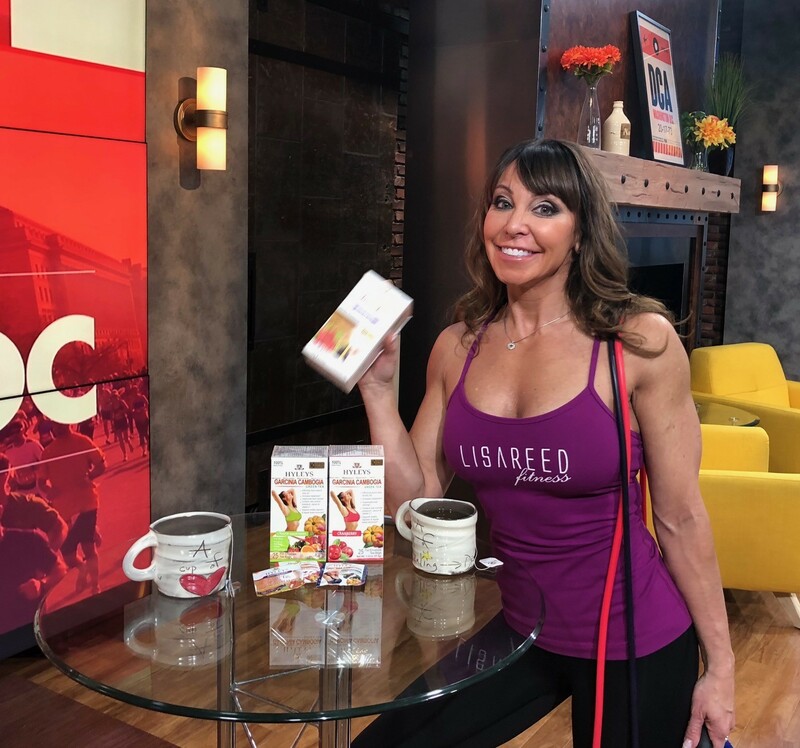 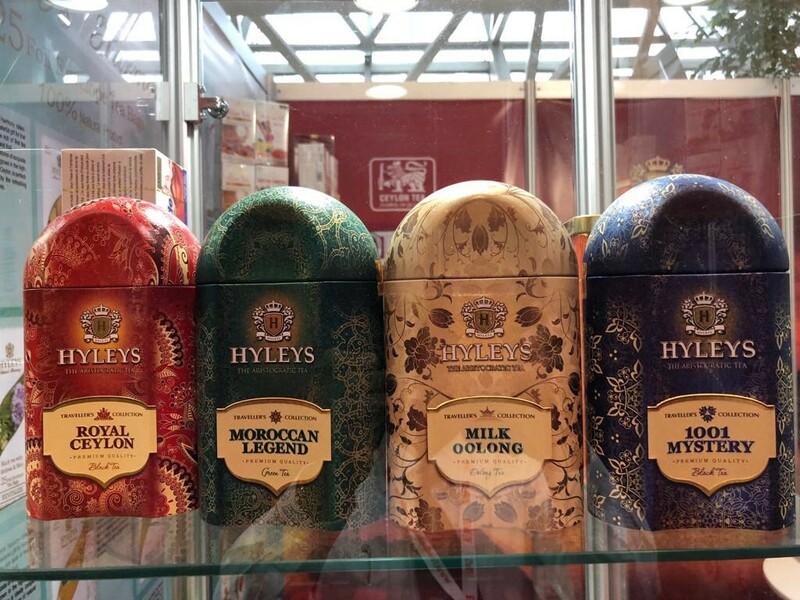 Celebrity trainer, Lisa Reed showcased Hyleys Tea as a key product to lose weight before Spring Break. 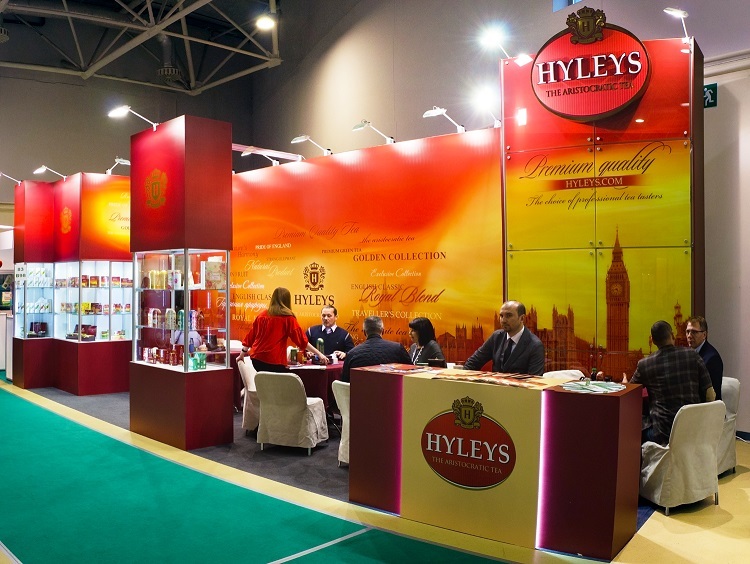 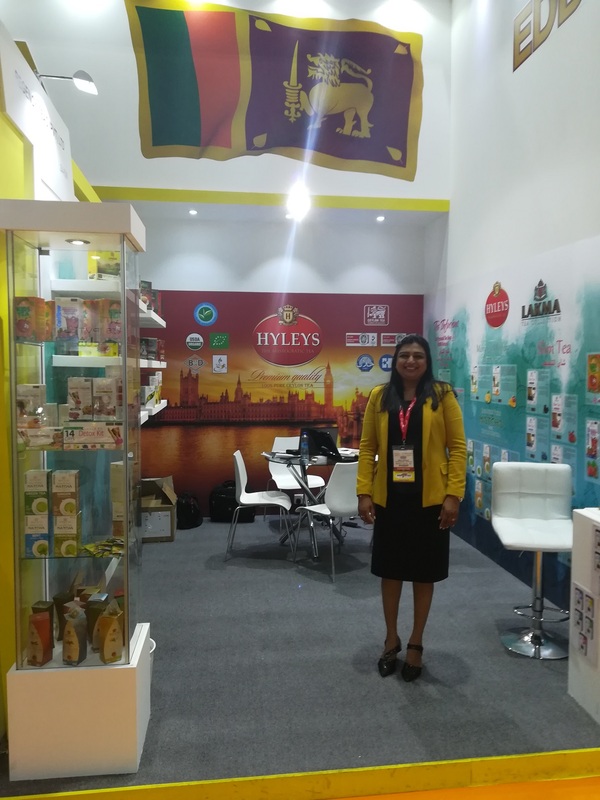 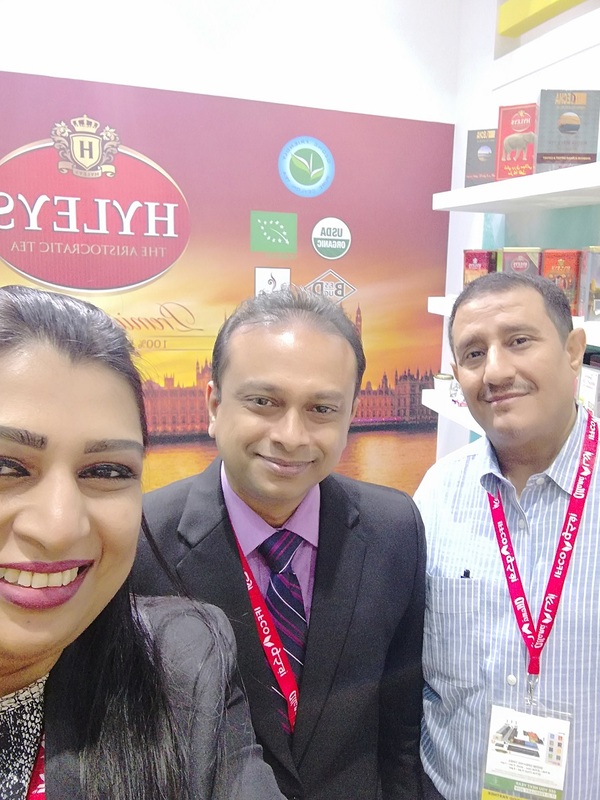 Regency Teas participated at this years Gulfood Trade fair, which was held from 18 to 22 February 2018 in Dubai. 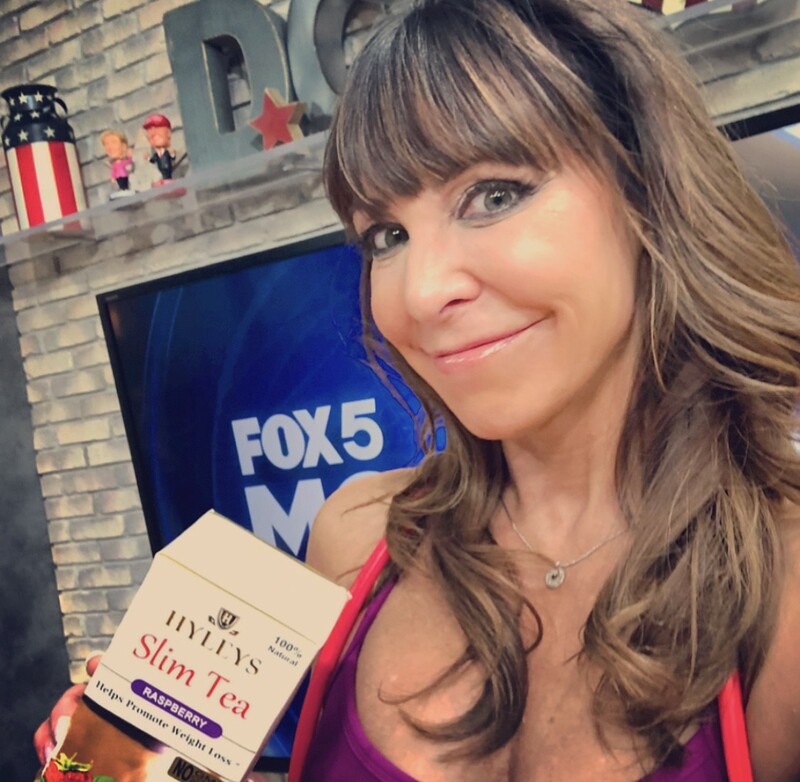 Hyleys Tea Featured on ABC’s Sports Talk!